Every single one of us wants to have the most beautiful, simple and elegant home. There are many ways to achieve that but not by adding too much furniture neither does less furniture. There is a quote that says “less is more” this quote means they have the same negative effect on the human and space. 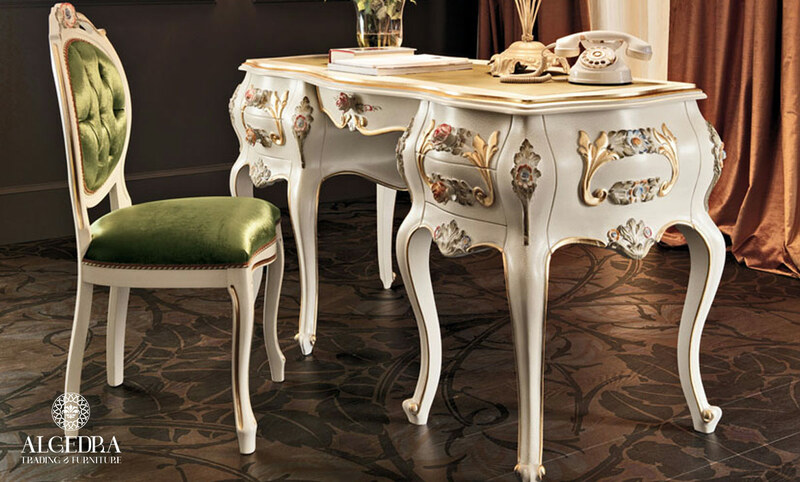 The most common mistake in decorating houses is using too much furniture pieces or accessories that makes the house look as a museum or a store! This will for sure make the house owners and visitors very uncomfortable and they won’t be able to relax and enjoy their time. 1. The first mistake that the house owner or the designer would make is buying furniture pieces without determinate the space of the room and its dimensions. This would lead to buying either larger or smaller than the desired size. The best solution for this problem is to scheme then buy. This will make you avoid the mistake of too much furniture or too less. 2. The lack of awareness of proportionality between the size of the furniture and the size of the apartment will eventually lead to stuffing the spaces and causing a disturbance. 3. To fully cover the floor with carpet will make space look full, showing the floor or the tile will create the illusion of a more spacious room and eventually make it look emptier, and you have to make sure of what you really want to make it into reality. 4. Using a dark color in a small place will make it look smaller and tighter and cause inconvenience. The same for a wide space if you use light colors, it will make it look larger and more spacious and eventually you will feel lost. 5. Using unsuitable sofas or beds for space, for example using multi-purpose furniture in a small space will save you a lot of space to use for other furniture pieces and you won’t need to add many pieces in this tight space. 6. There is a minor problem in large rooms which is the fear of no harmony between furniture pieces and will make the room look empty and uncomfortable. The solution is simple. 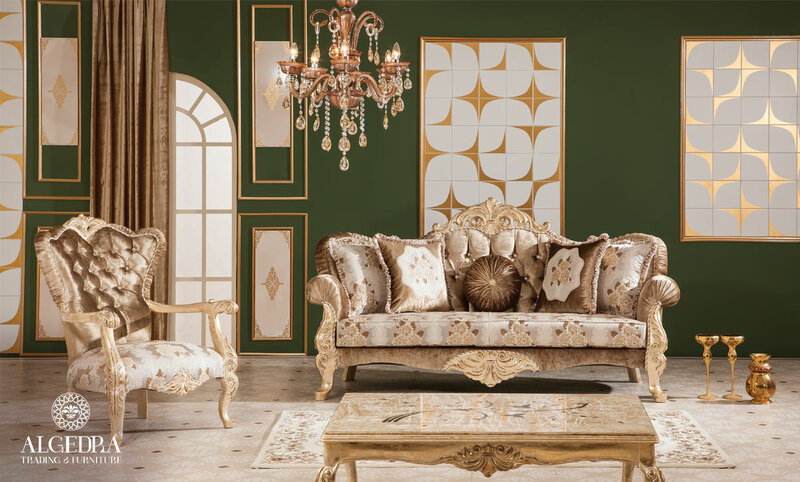 You just need to use the same color of your wall papers for the furniture and the rest of the room decorations, and also to choose furniture of suitable and comfortable sizes that will fit with the room.